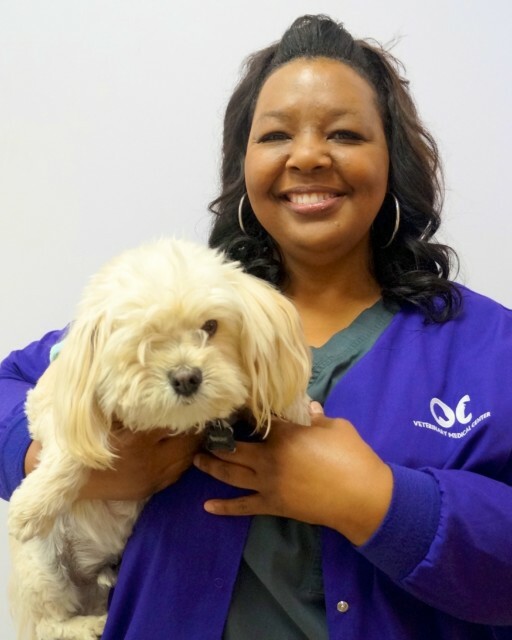 Kellie has worked in the veterinary field for the past 5 years as both a receptionist and a Veterinary Assistant. Working with animals and their people is her passion, and she has thoroughly enjoyed her work. They say if you choose a job you love you will never work a day in your life, and that is Kellie’s motto!